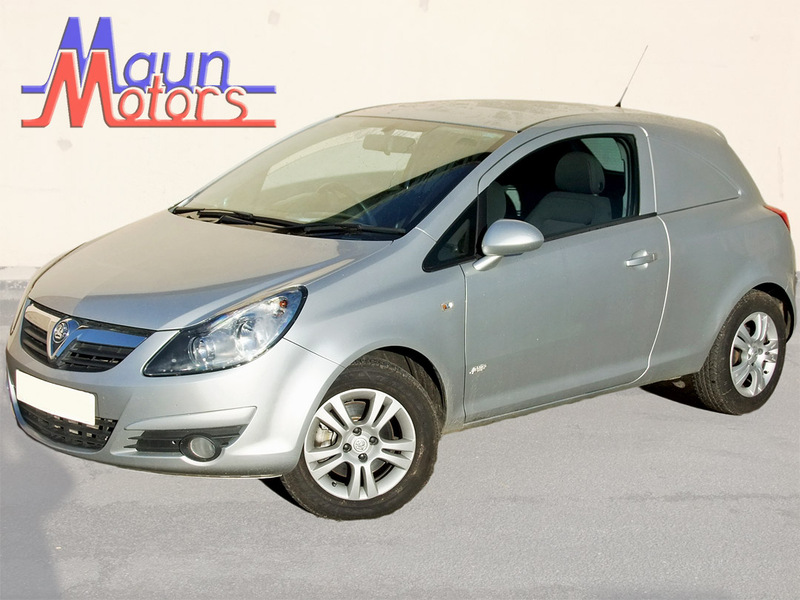 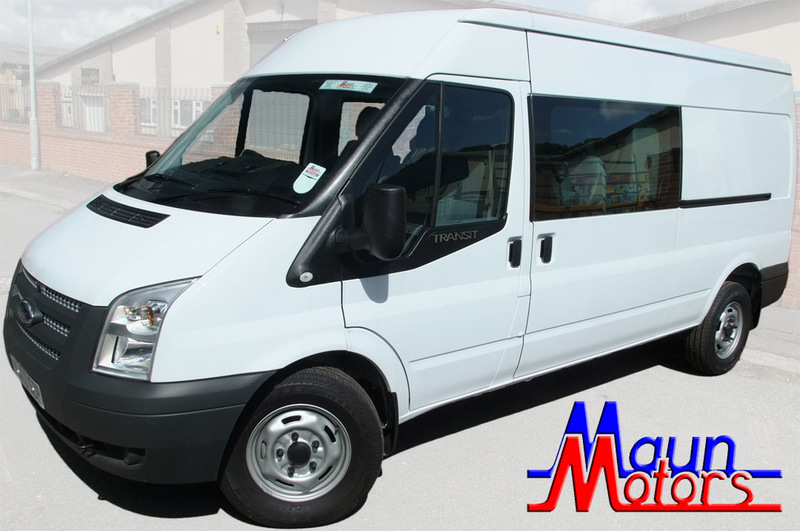 Friendly staff and always willing to help and the prices for a 4 hour rental is really good! 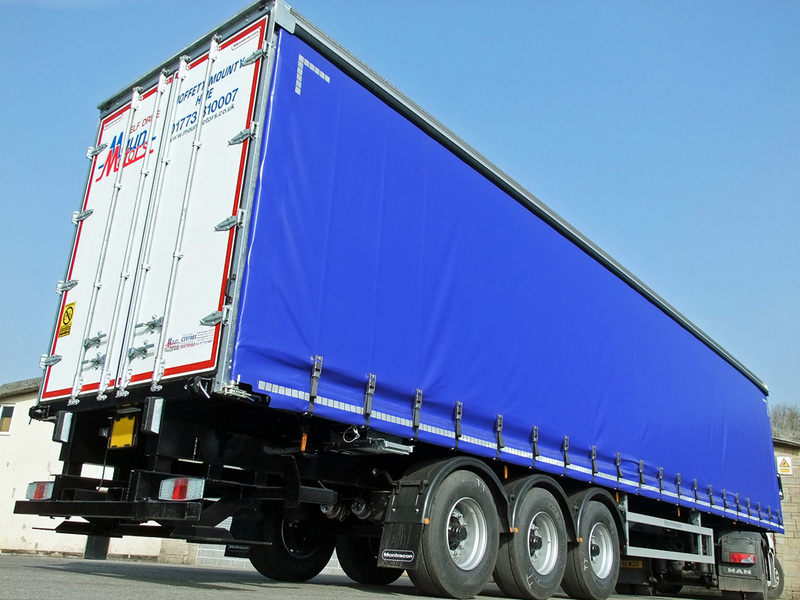 Superb service, however sight very cramped. 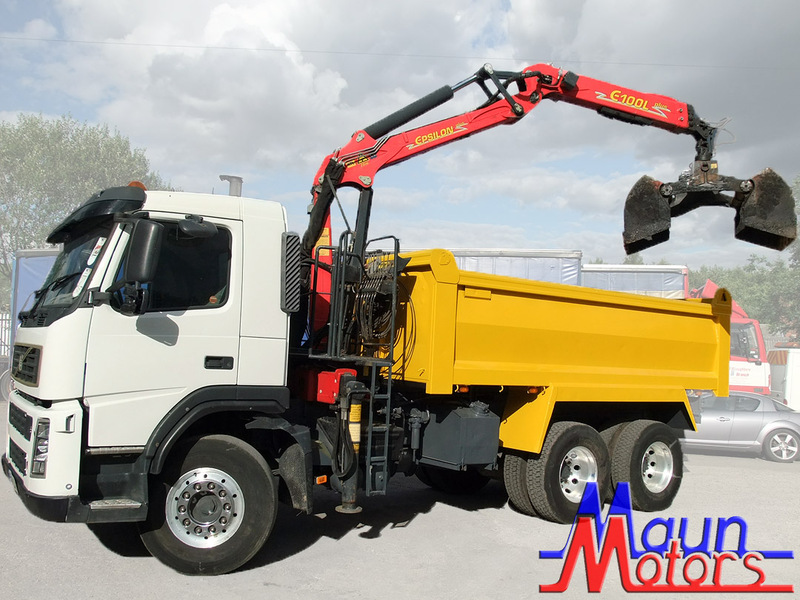 An efficiently run business with helpful and courteous staff...it's appreciated. 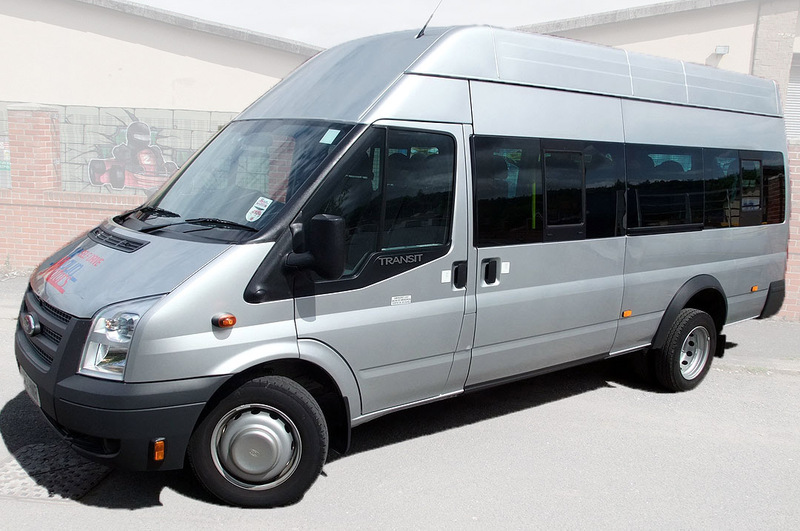 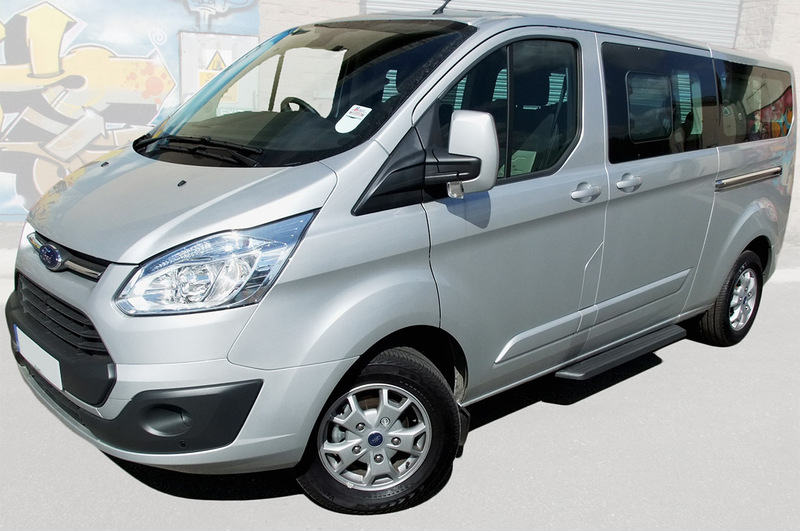 Minibus hired was clean, comfortable and economical. 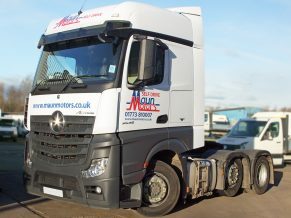 Staff were efficient, helpful and welcoming. 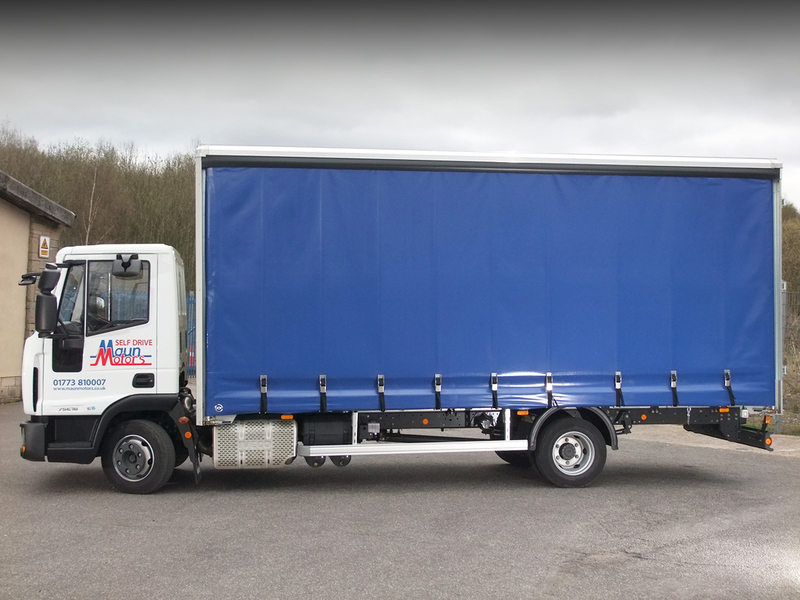 Quick and efficient for light commercial hire. 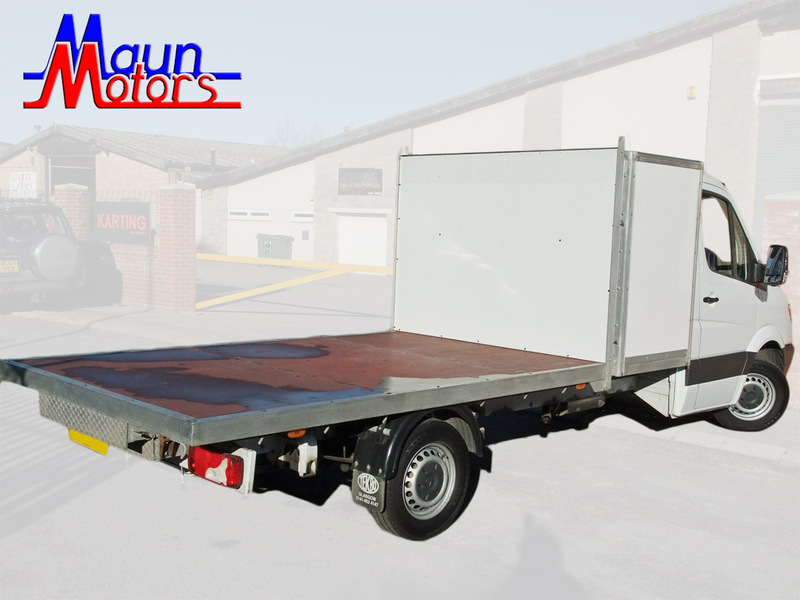 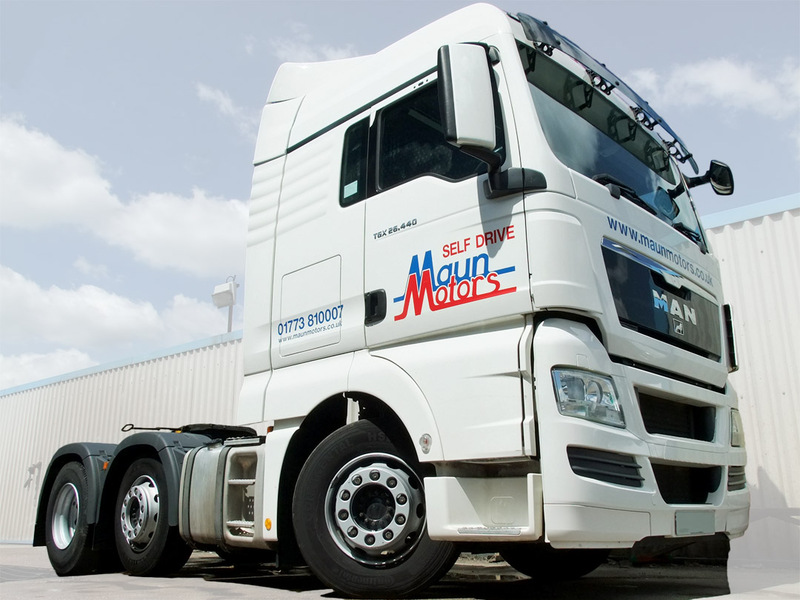 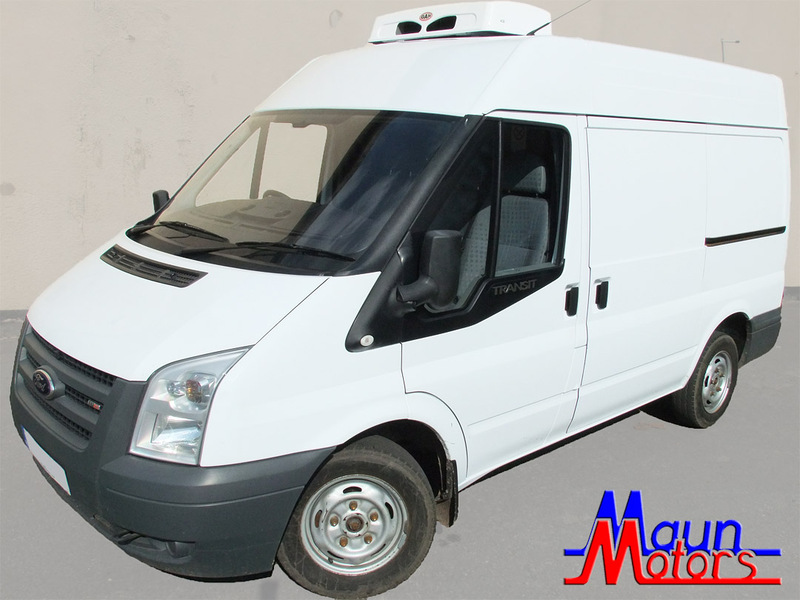 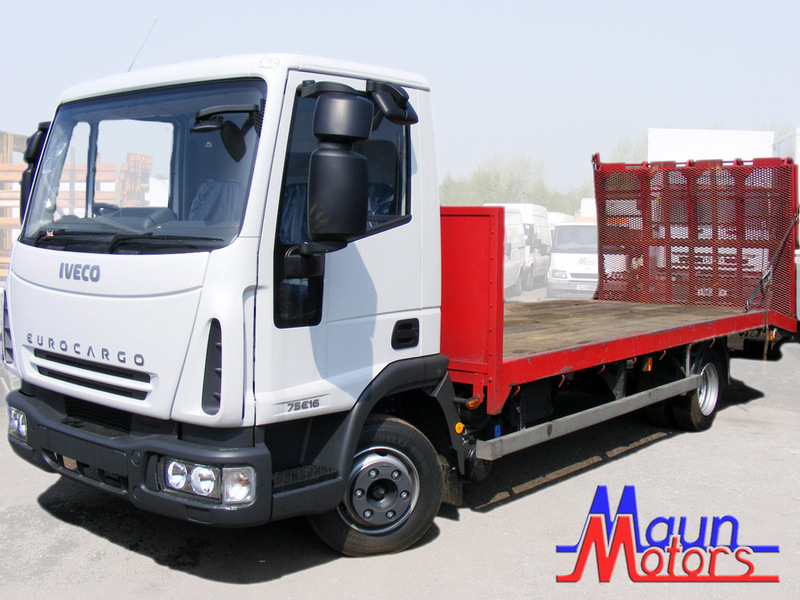 Maun Motors is a family business, but is one of the largest independent commercial vehicle rental operators in the UK, with a huge self drive hire fleet of over 800 vehicles of a wide variety of types, including many hard-to-find specialist vehicles. 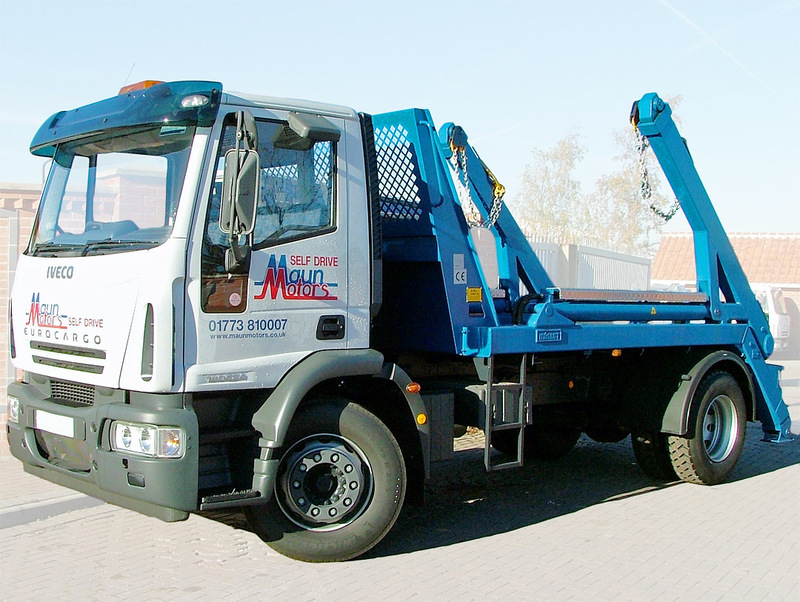 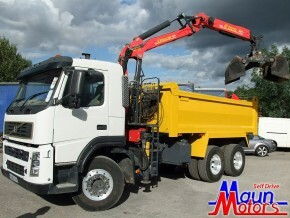 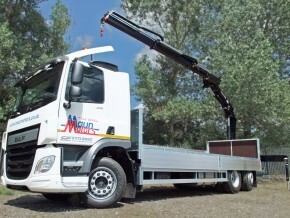 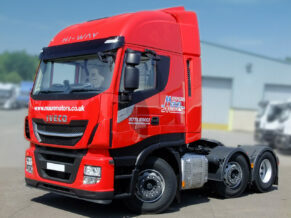 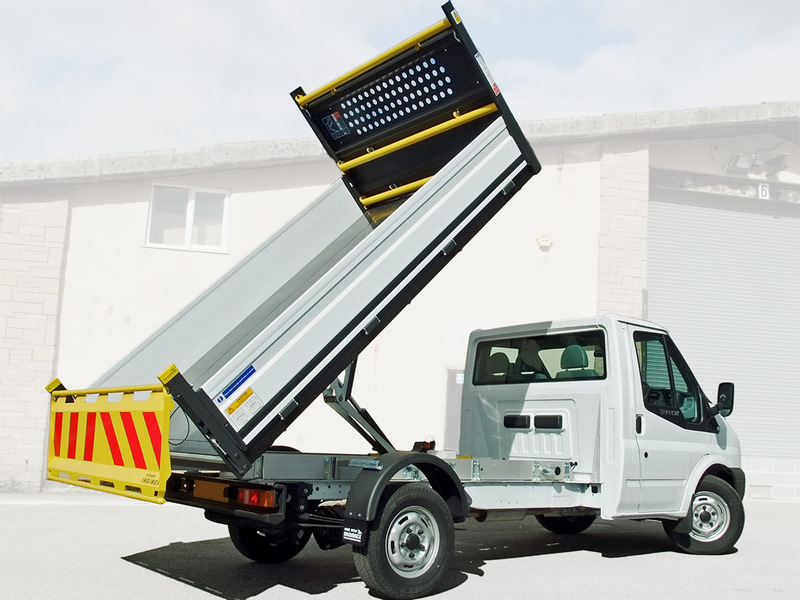 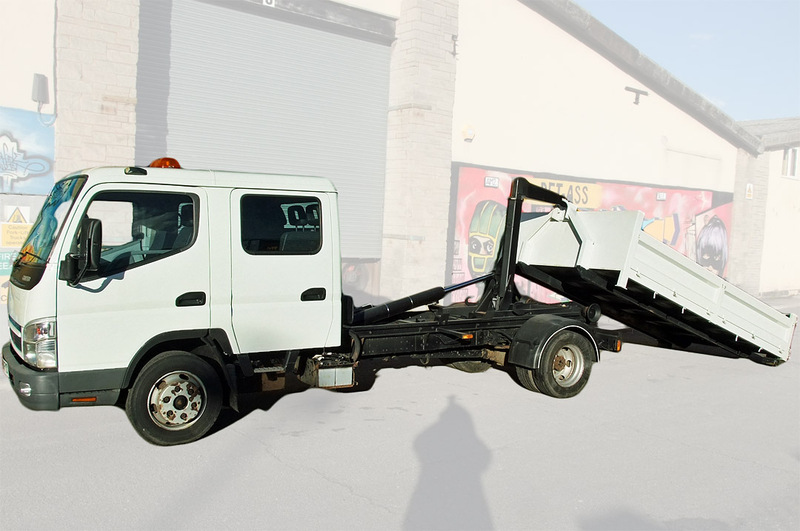 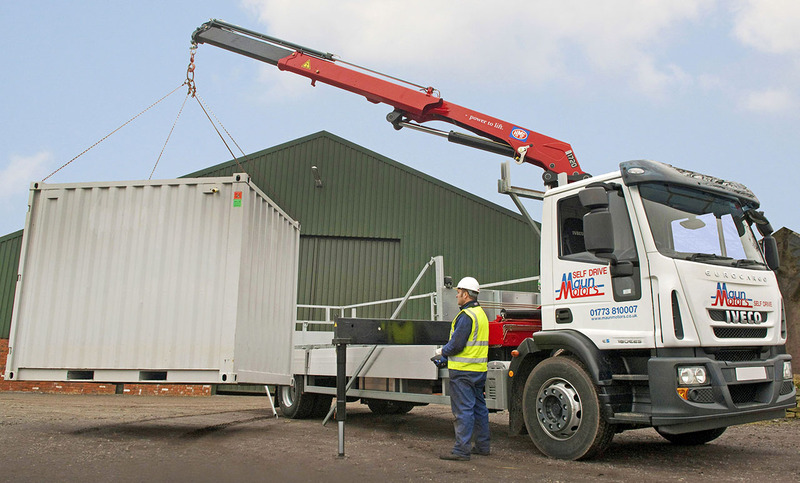 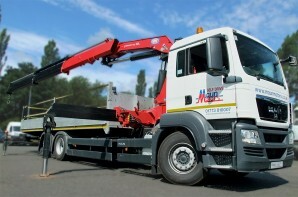 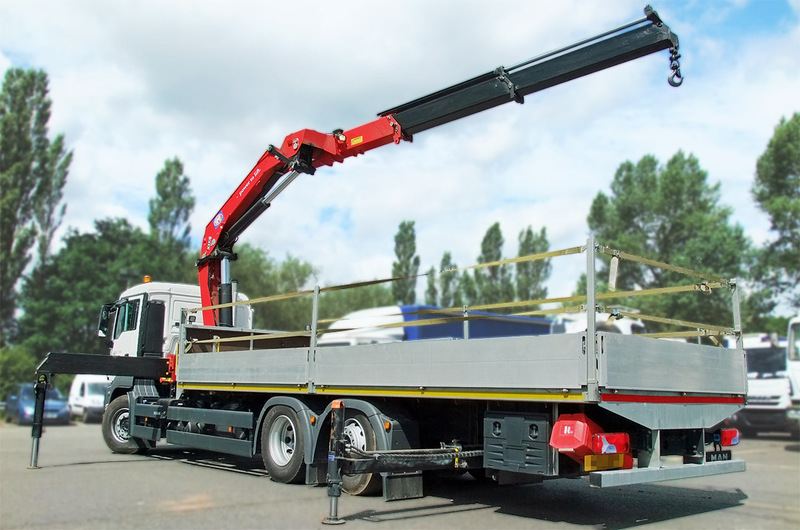 We specialise in HIAB Crane Lorry rentals, as well as vans, other lorries & trucks and minibuses. 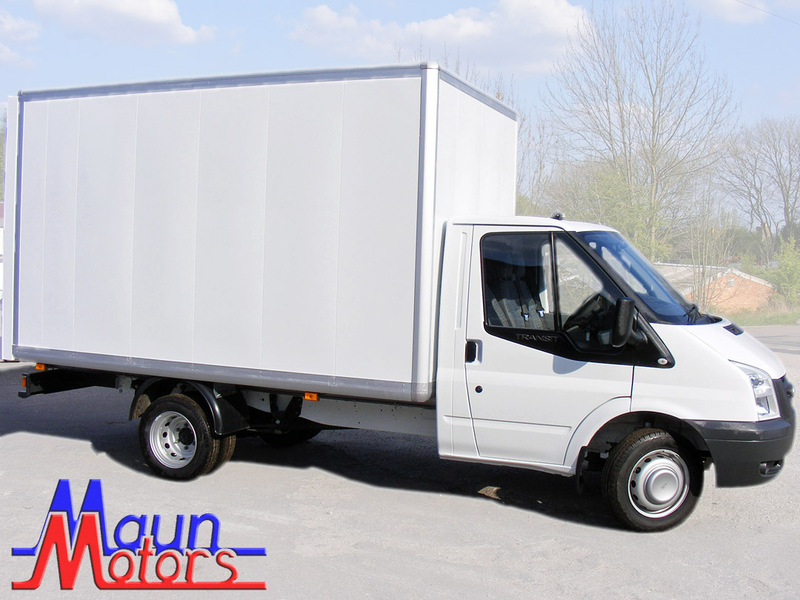 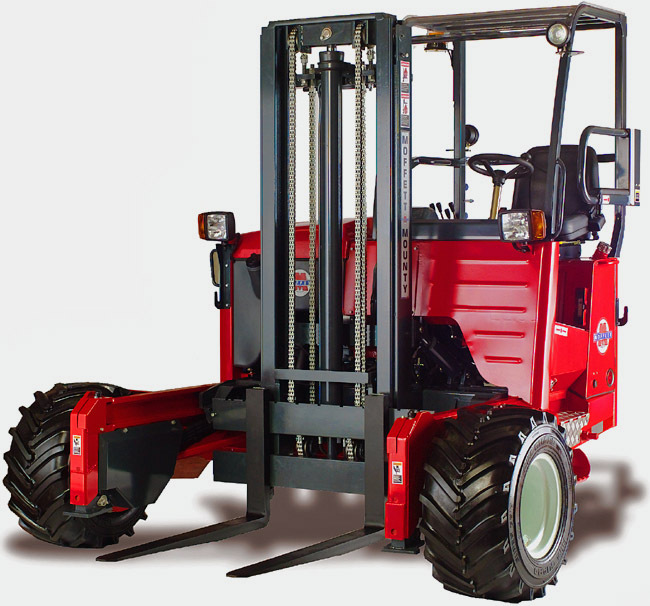 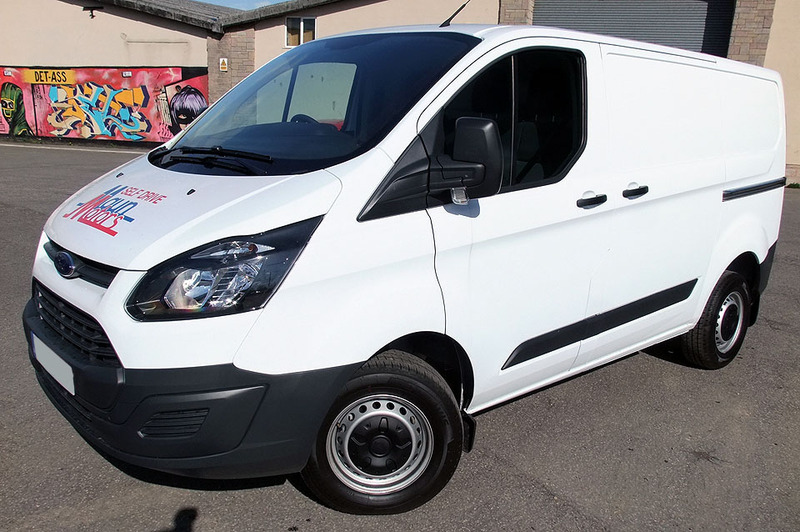 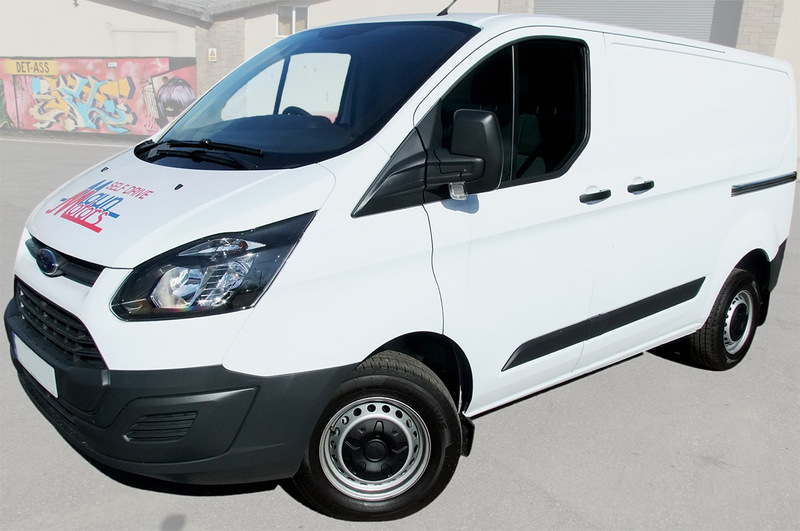 We supply vans, trucks, minibuses and Moffett fork lifts and Curtain-side Trailers to all parts of mainland Britain, on both short-term and long-term contract hire basis. 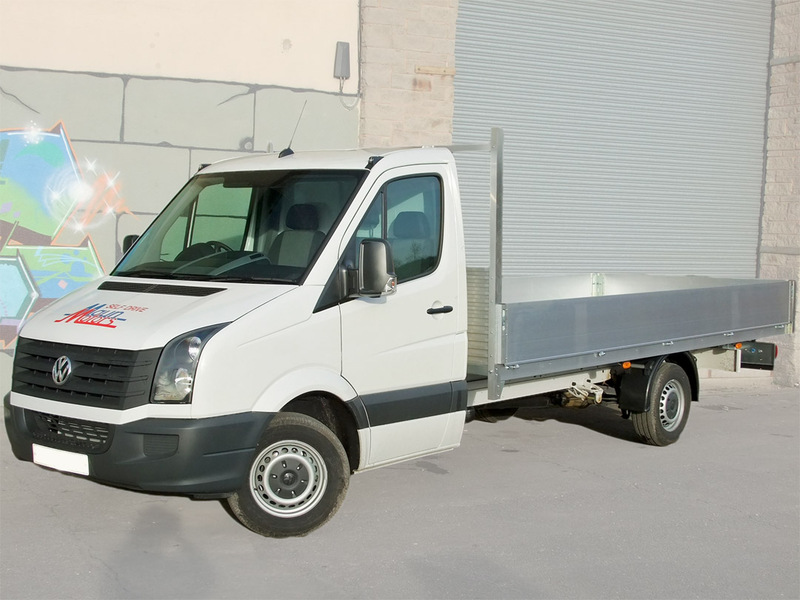 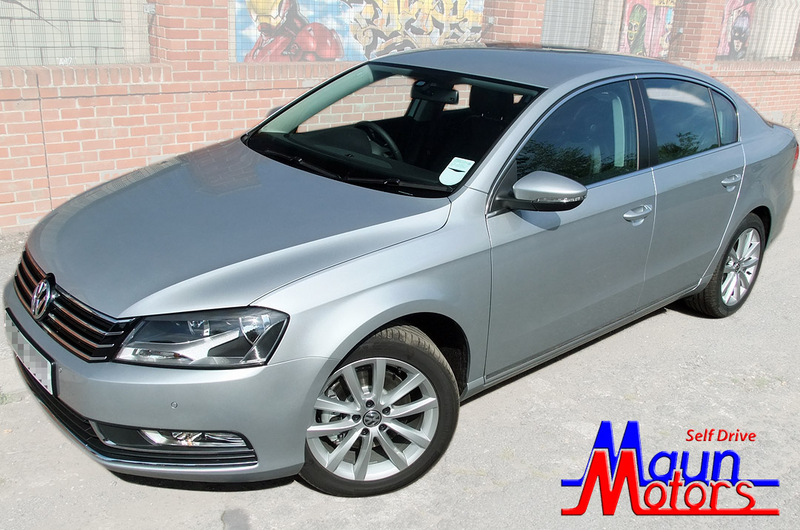 We hire to businesses and organisations large and small – from self-employed builders to local authorities and blue-chip PLCs – but we also have many vehicles available for hire to private individuals, with insurance included in the price. 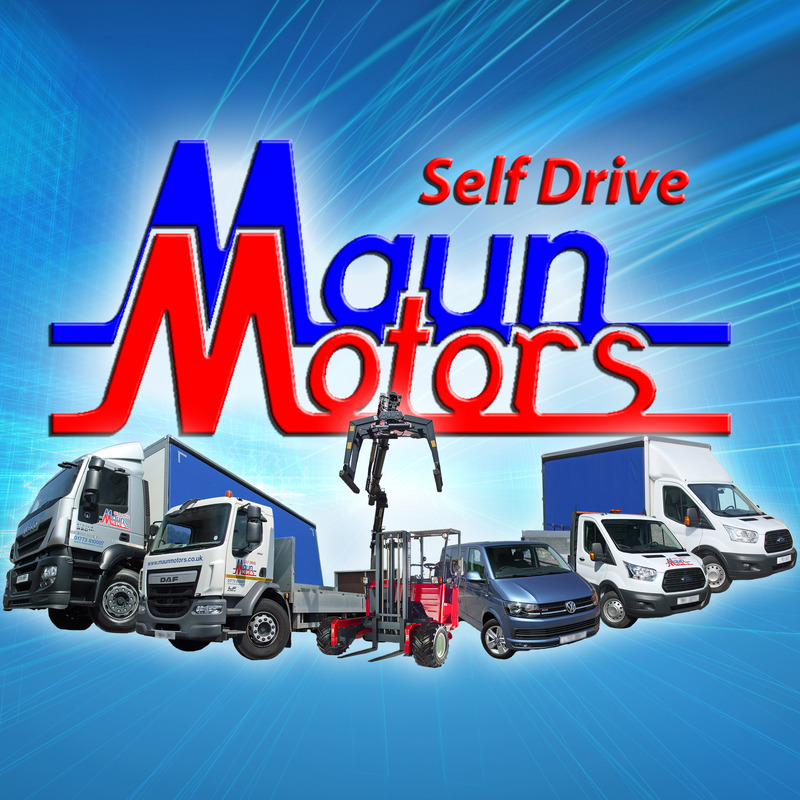 Located just a mile off M1 Junction 28 (Junction with A38), near McArthur Glen Designer Outlet, right on the Derbyshire/Nottinghamshire border and just a few miles south of the South Yorkshire border. 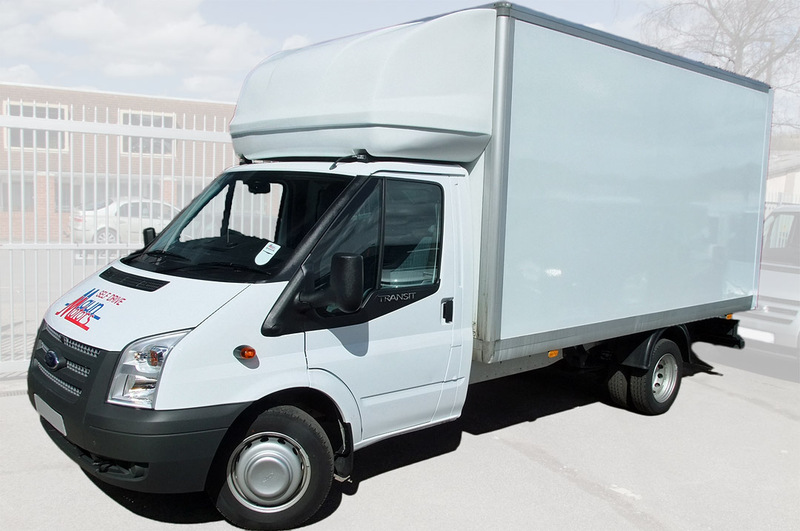 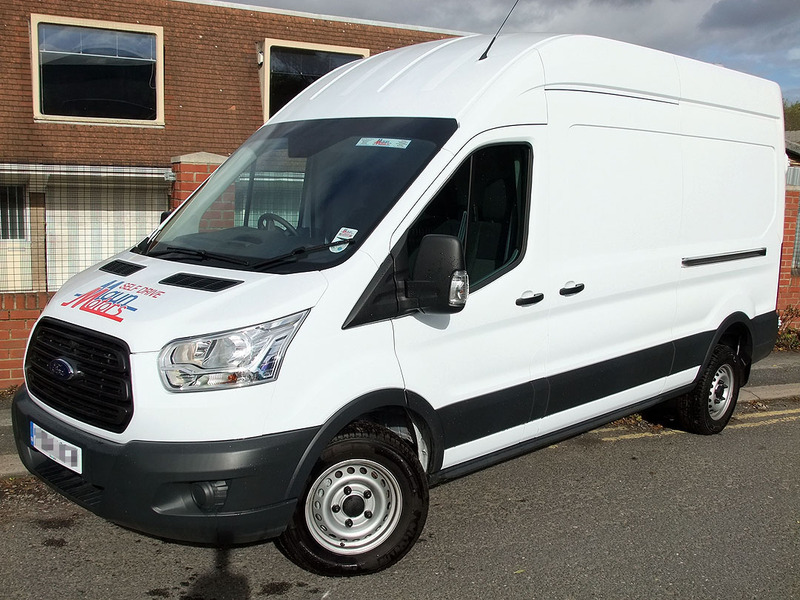 We are ideally placed to provide van and truck hire to the entire East Midlands including Nottingham, Derby, Leicester, Lincoln, Birmingham, as well as Sheffield, Leeds, Barnsley, Doncaster and South Yorkshire, besides our local Mansfield & Chesterfield area, including Sutton-in-Ashfield, Bolsover, Alfreton, Ripley, Belper, Heanor, South Normanton, Matlock, & Newark-on-Trent. 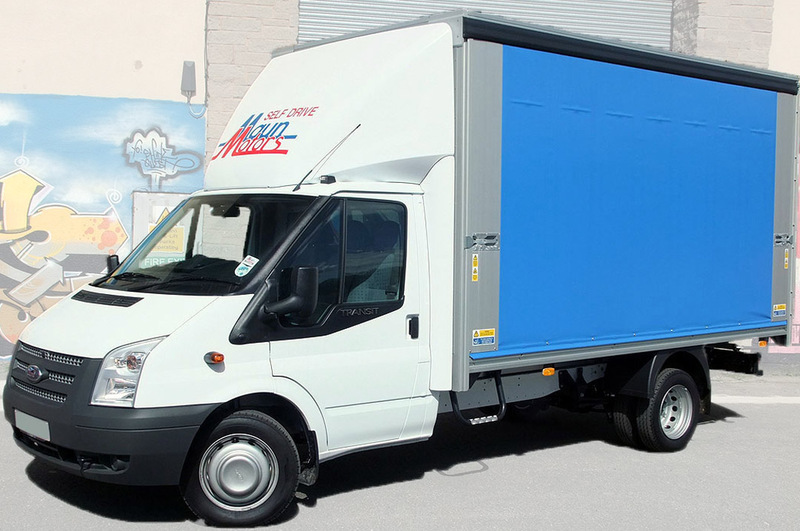 Being so close to the M1, we are also ideally situated to serve London and subsequently we do a lot of van hire, truck hire and crane lorry hire business with companies based in the capital.